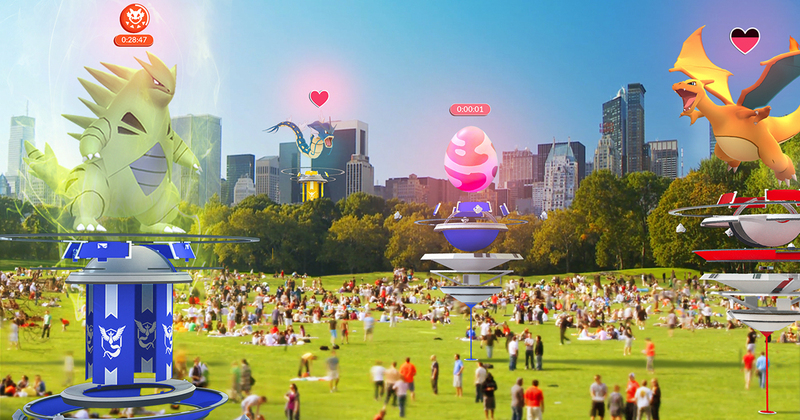 A massive update is soon headed out to Pokémon GO, one that introduces Raid Battles and completely overhauls the Gym system. Not only that, but Niantic also announced that players can swipe on the photo disc for each Gym to collect items, just like at every PokéStop around the world. As for what needs to happen to allow for these changes, I’ll let Niantic explain the situation. To put these exciting changes in motion, we’ll be temporarily disabling all Gyms. 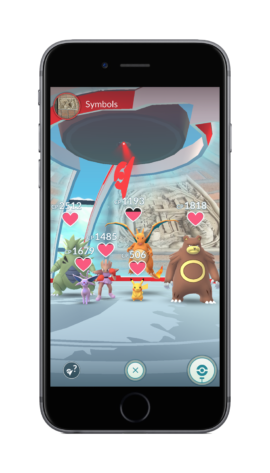 Once the update has been rolled out to players around the world, Gyms will return. The Raid Battle feature will then be rolled out slowly over the next few weeks, starting as a beta, with raids visible only to a subset of players at certain Gym locations. 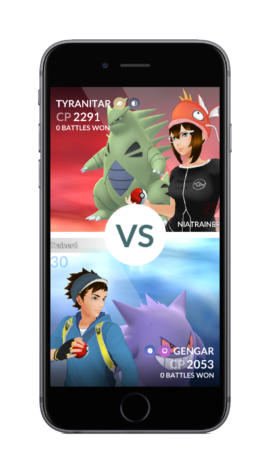 Over a few days, we’ll invite more players to participate and enable raids at more Gyms around the world. Got all that? No more Gyms until it’s available for all. Makes sense, but lame for current Gym users. Anyway, enjoy remaining Pokémon GO players!